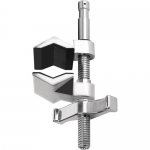 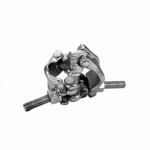 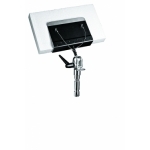 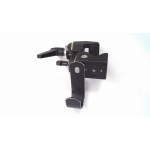 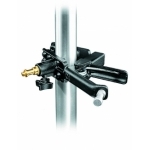 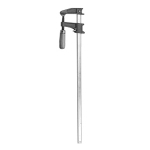 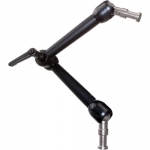 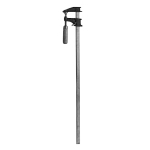 Articulated arm with large locking knob - Variable friction and locking of arm obtained by adjusting knob. 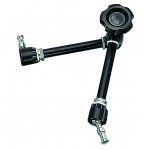 Long at full extension and will support a weight of 13.2lbs (6kg) at full extension. 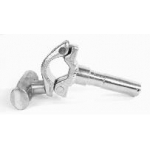 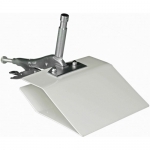 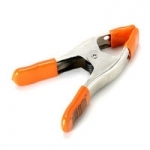 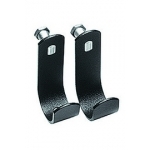 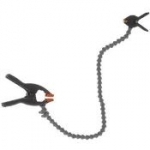 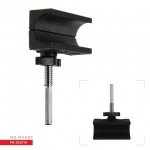 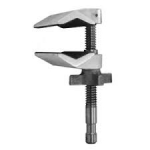 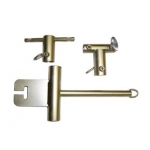 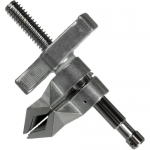 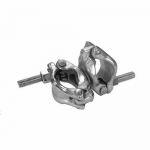 Matthews grip furniture clamp 18"